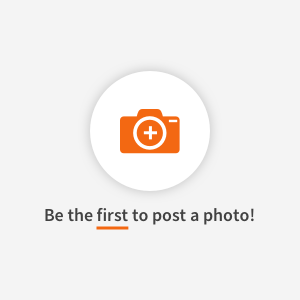 Find healthy, delicious fried chicken recipes, from the food and nutrition experts at EatingWell. Air fryers need a lot less oil to create a deep-fried crispy crust. 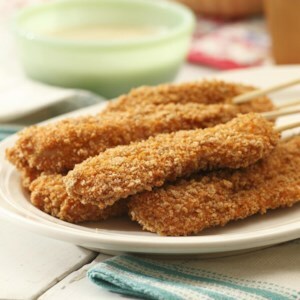 Here, chicken thighs are marinated in buttermilk and dredged in a simple breadcrumb coating. With the help of a little cooking spray, they cook up nice and crispy with a lot less fat. Serve them with your favorite dipping sauce or slice them up to top a salad. 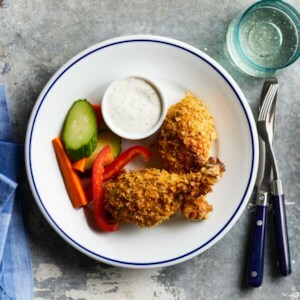 This easy kid-friendly dinner pairs healthier oven-fried chicken with crisp, raw vegetables and a homemade ranch dressing for dipping. 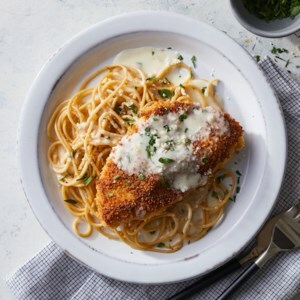 A blend of whole-wheat panko and fine cornmeal gives this healthy chicken recipe the perfect amount of crunch even though it's not deep fried. Making an easy homemade buttermilk ranch dressing recipe means you can skip bottled, which may have additives and stabilizers. 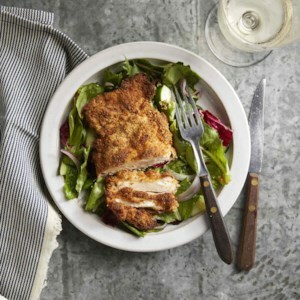 Great news--crunchy, flavorful fried chicken can be healthy with this oven-fried chicken recipe. We marinate skinless chicken in buttermilk to keep it juicy. A light coating of flour, sesame seeds and spices, misted with olive oil, forms an appealing crust during baking. 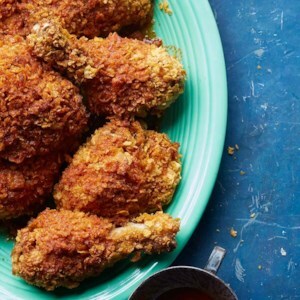 And with only 7 grams of fat per serving in this oven-fried chicken recipe--rather than the 20 in typical fried chicken--that is good news. 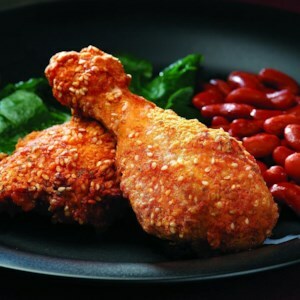 Fried chicken gets a hearty kick of heat and a slash in calories and sodium with this healthy baked chicken recipe. 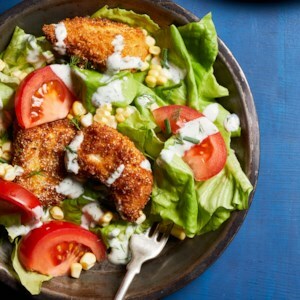 Serve the crispy chicken as they do in Nashville--with soft bread and dill pickle slices--or alongside a green salad with blue cheese dressing to help cool down the spiciness. Here's a fun way to serve oven-fried chicken for a picnic: put it on a stick. It's fabulous served with this homemade Vidalia onion and honey-mustard sauce, but it's also great with barbecue sauce or Frank's hot sauce. This is an easy recipe to double if you're serving a crowd. Redeye gravy is a Southerner's trick of using coffee to make a quick pan gravy from the drippings that remain in the pan after frying ham steaks. 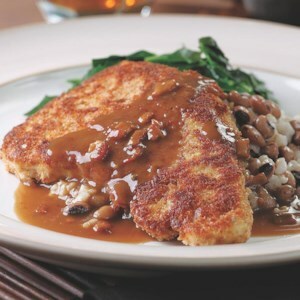 In this lightened version we use lean turkey breast cutlets breaded and “fried” in a little canola oil, with just a bit of bacon for flavor in the gravy. Recipe by Joyce Hendley for EatingWell. If fried chicken is traditional in your picnic basket, try this method, which trims about 8 grams of fat from each 5-ounce serving.